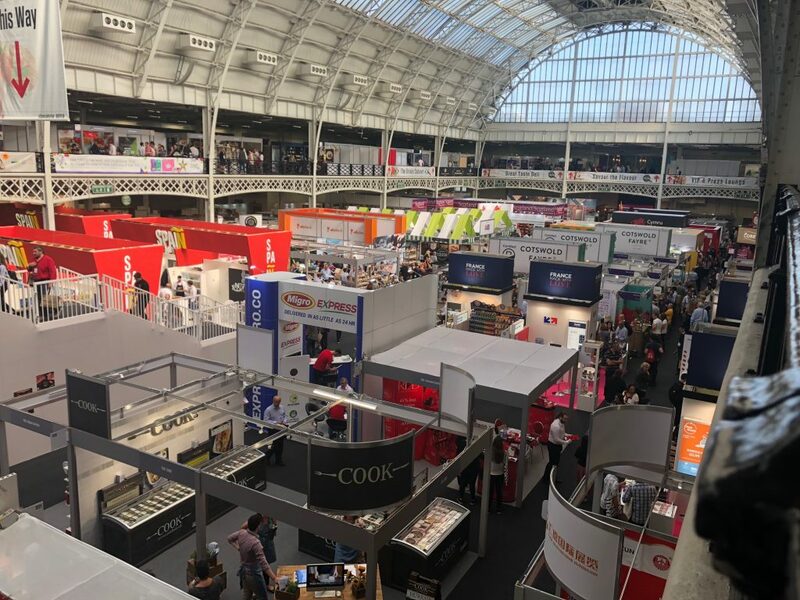 We are back after spending a few days in London for the international Fair «Speciality Fine and Food Fair«. and United Kingdom wasn´t the exception! 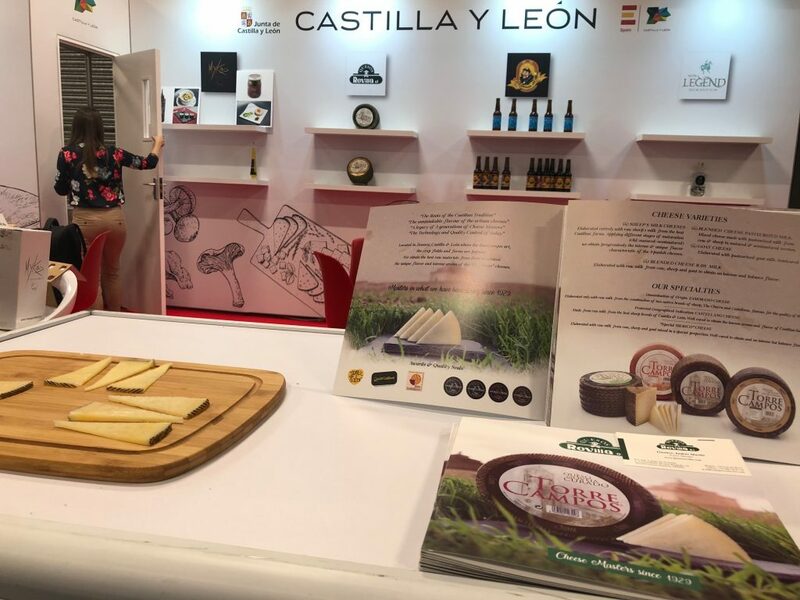 Thanks to Castilla & León for the support during the Fair. 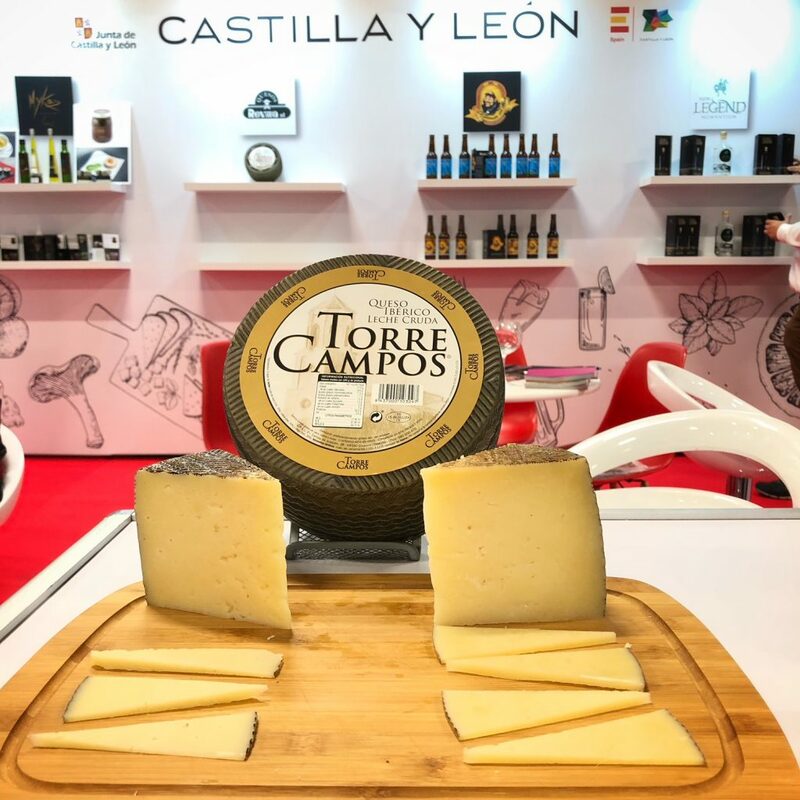 We came back proud of the quality of the products wisely elaborated in our region. See you in the next event!